South Florida thrives with high-rise towers that offer their own brand of luxury. 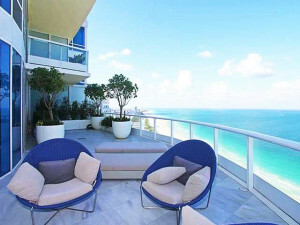 Miami Beach itself is dotted with elegant condominiums with neck-braking heights and many with eye-popping price tags. Sure enough, five of such condos are listed among the most expensive four-walls in the city. Yet even with their hefty price tags, the buffet of amenities will certainly provide the best bang for the buck of those on the market for some of the most sought-after and priciest units. With a price tag of $39 million and a maintenance fee of $7,624, future owners need not worry about having bought more for less because PH-2 certainly comes with top services offered at Continuum. Continuum is certainly topping the list with its first two entries for the most expensive condos in Miami Beach. 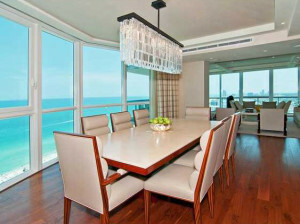 This 100 S Pointe DR 36S/EW unit comes with a $35 million price tag and $7,946 maintenance fee. This two-story unit opens up on an exquisite foyer that flows through marble-and-wood floor combination. Upstairs, future residents can relax and get a peaceful shuteye at its luxurious master bedroom. The 36S/EW also provides spectacular ocean views with its floor-to-ceiling windows. Boasting the largest square footage on any level in the Continuum, the 36S/EW is actually a combination of three units fitted with some of the most convenient technological musts of the modern day, from home theater, personalized touch panels and AMX-customized security system. A true masterpiece, the 36S/EW certainly offers one of the best values for the discriminating buyer. After Continuum, Apogee comes up to third place with its 800 S Pointe DR 2201. 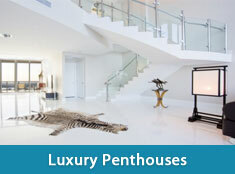 This triplex corner penthouse is located at one of South Florida’s premier residential towers. 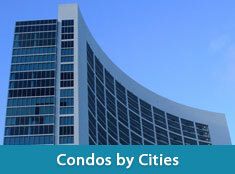 The unit offers sweeping vistas of the ocean, city and the bay. The interior living space at 2201 approaches 7,000 square feet and matched with a generous 11,000 square feet of outdoor space. It is fitted with its own rooftop palazzo, twin outdoor summer kitchens and a private swimming pool. And with main living areas boasting a 22-foot ceiling and floor-to-ceiling windows, the promised triple views will definitely be subjected to utmost appreciation. The 2201 of Apogee comes at a maintenance fee of $8,365 and a price tag of $25 million with terms offered at either cash or conventional financing. 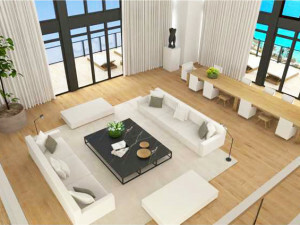 Coming up at fourth is the 1500 Ocean Dr T1 with $25 million and a maintenance fee of $8,336. This posh unit houses five bedrooms and seven baths. 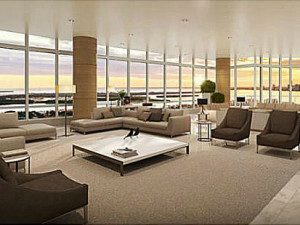 The penthouse has a floor space of 8,400 square feet and 7,000 square feet of rooftop deck, outdoor space and spa. The condo unit boasts 270-degree wrap-around views of the ocean and beach. While it may come below what Apogee offers, the T1 from Ocean Drive certainly provides utmost convenience with its state-of-the-art home technology from SAVANT and comes with a personal iPad device and interface to control every room. Last but certainly not the cheapest is the 101 20 ST 3307 at Setai that brags a $25 million price tag and whopping $12,488 maintenance fee. The 3307 is located at an excellent spot where “space, intimate décor & contemporary styling” meld. This pricey unit boasts 5,400 square feet of luxury lifestyle. The 3307 hosts two Master bedrooms, a gourmet kitchen and a family room complete with ocean views from its wrap-around balconies. Plus with its own entertainment area, the 3307 at Setai will certainly bring a unique variety of luxury residential experience that brings together a synergy of convenience and style.